We are excited to have one of our former Long-Term Residents as the Featured Artist for the month of September. Andrew combines form, function, and aesthetics brilliantly with his use of color and layered imagery. “I design and fabricate objects for domestic use. 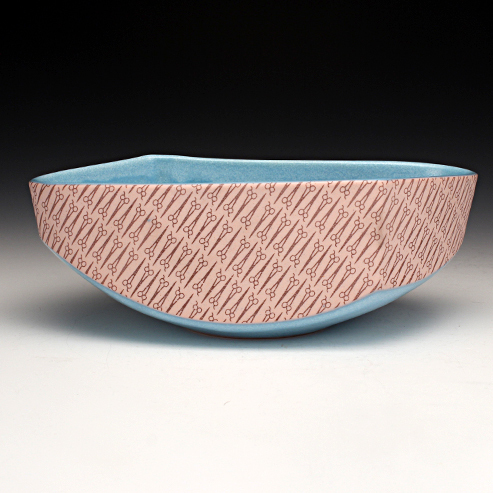 Through color, imagery, and form, I hope to create pots that are expressive and inviting.